Spring is coming! I think…. and we need to tell the world about it! 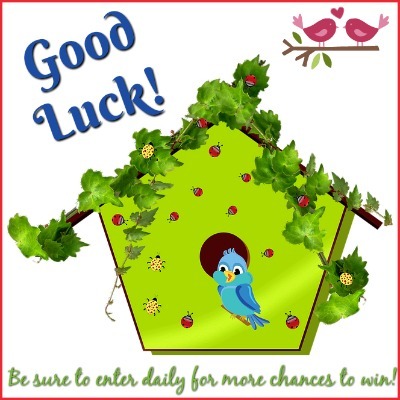 What better way that to “tweet about it” and share all these great giveaways! If you need some ideas for creative spring gifts, crafts, sweets and more, be sure to check out our Fun Spring Gift Guide! 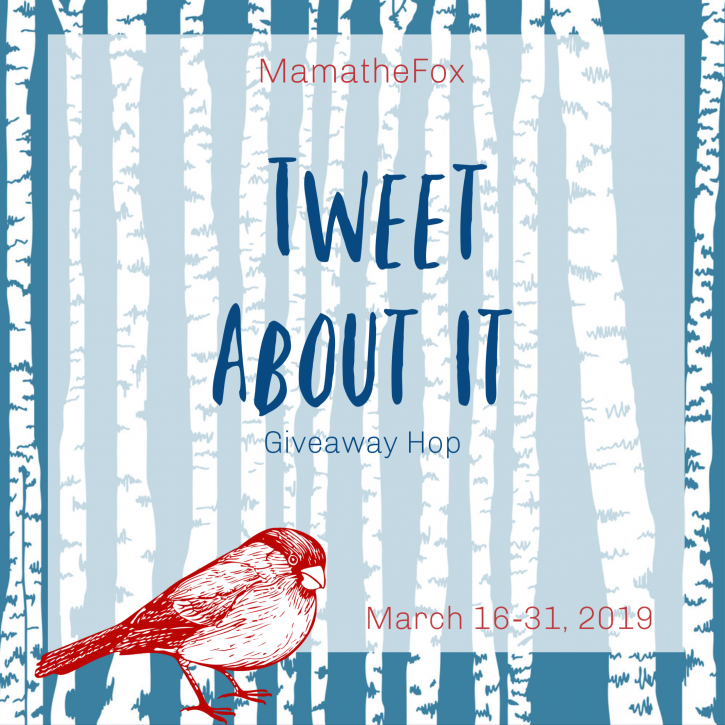 This Giveaway hop is the perfect time to enter giveaways that will help you celebrate spring! Big thanks to MamatheFox for hosting another great giveaway hop! 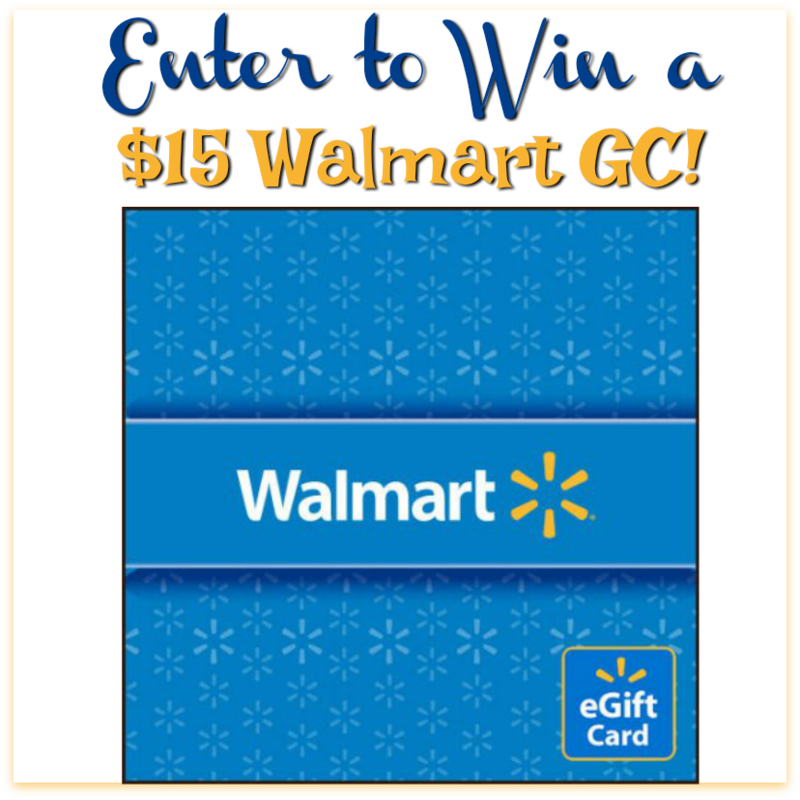 One lucky reader will win $15 Walmart e-card!